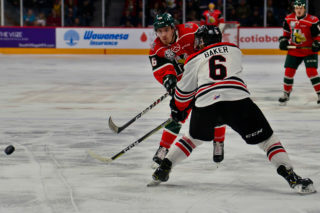 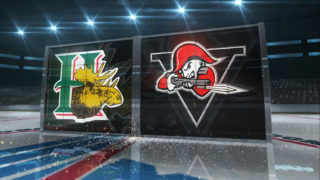 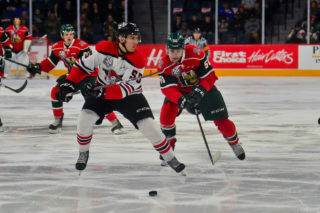 Your Halifax Mooseheads are on home ice tonight in Game 2 of their second round playoff series against the Moncton Wildcats. 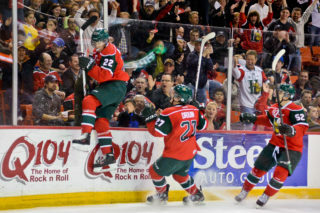 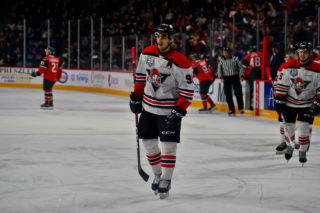 The Moose lead the series 1-0 following a 5-3 victory on Friday night. 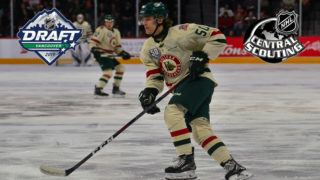 Tickets are on sale now at the Ticket Atlantic Box Office, TicketAtlantic.com, select Superstore Outlets, the Official Mooseheads Shop in Scotia Square or by calling 902-451-1221.